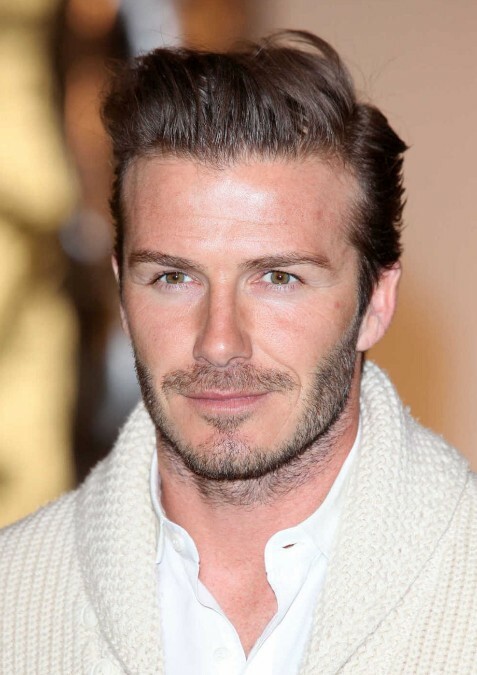 Stylish Quiff Hairstyle for Men from David Beckham: Here is David Beckham’s latest hair style. Concerning the cuts & styles, you may say that this year he has focused more on getting a classy, chic and elegant, but still sort of cool hair look! One of the hairstyles which has definitely given him that look is the quiff hairstyle which can be described by stylish, classy, and retro, yet modern and many other words. Do you love this stylish quiff hair style?